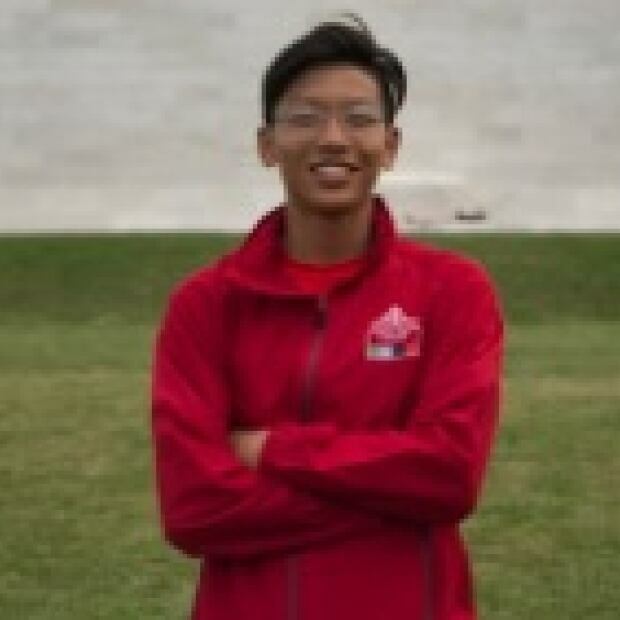 High school student Stanford Li says that when I think of Remembrance Day, he thinks of his grandfather — and he wishes more people would too. When I think of Remembrance Day, I think of my grandpa. 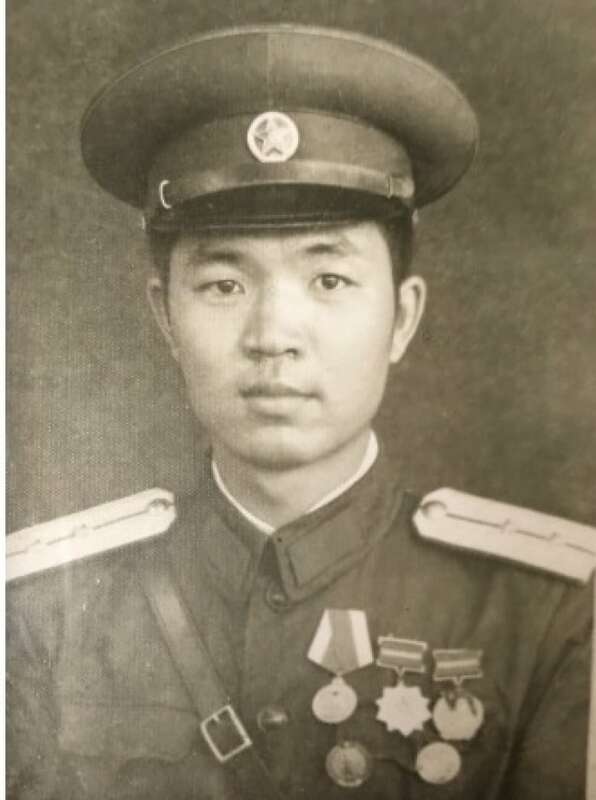 He didn't talk about his military history much, so I found out only recently — from my mom — that he fought for China in the Second World War, the Chinese Civil War, the Korean War and the Vietnam War. Stanford Li's grandfather, Wang Ji Xing, who fought for China in four wars. (Submitted by Stanford Li)His military career began several years after the 1937 Japanese invasion of China. In the 1940s, he left his hometown of Kaifeng, China at age 16. It pains me to see that every year, a large number of people, like my grandpa, are left out of commemorations on Remembrance Day. As we dedicate Nov. 11 to remembering our country's fallen soldiers, we often forget that the fighting wasn't only going on in Europe; millions died in Asia, Africa and the Middle East. I had trouble finding the information in any textbook, but during the First World War, about 80,000 Chinese labourers were sent to Europe to help the Allies on the Western Front. About 30,000 of them lost their lives. The First and Second World Wars were called world wars for a reason — the globe was affected. I think it's abominable that the sacrifices of thousands of non-Canadians are ignored on Remembrance Day, even though they directly contributed to their Allies' victories. My grandpa Wang Ji Xing, now 89, like many others, experienced the same things as Canadians; he felt the same fear, endured the same pain and saw the same atrocities. I only fully understood the magnitude of his sacrifices when I participated on a tour of the battlefields of the First and Second World War with the Vimy Foundation. I saw endless graves stretching out into the horizon. It was almost impossible to imagine that that many people who died were about my age — 16. What surprised me most during the trip was when we visited Langemark, a German cemetery in Belgium commemorating the 44,000 German soldiers, mostly students, killed on the First Battle of Ypres. At first, the cemetery was met with fierce resistance by the Belgians and the French, but they eventually accepted that all deaths should be honoured. That visit to the mass graves changed me. It made me a firm believer that Remembrance Day should be about remembering all sacrifice. As a high school student born to Chinese parents, I feel our history classes on the World Wars are too narrowly oriented towards Quebec and Western Europe. Canada is known to be a diverse and inclusive country. As Canada's population becomes more diversified, so too must our lessons in history. Even though my grandfather didn't serve for Canada, I still think he deserves recognition. 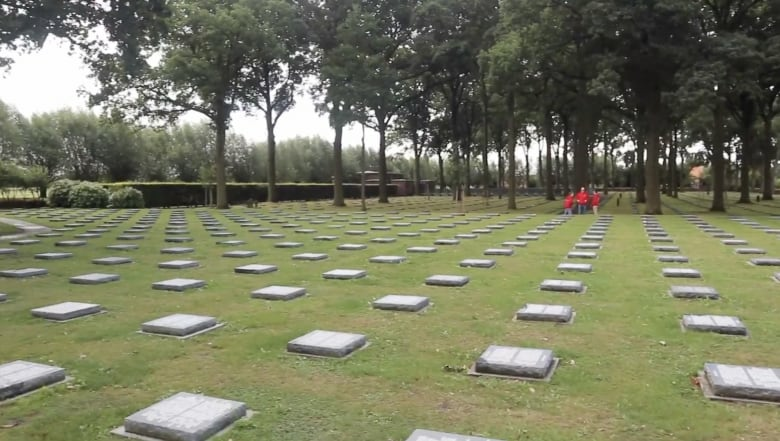 It's only by honouring all sacrifice, no matter the nationality, just like at Langemark, that we can erase past animosities and avert future conflict. So, until then, consider this an homage to all those who served but are forgotten. This column is point-of-view. For more information about commentary, please read our FAQ. 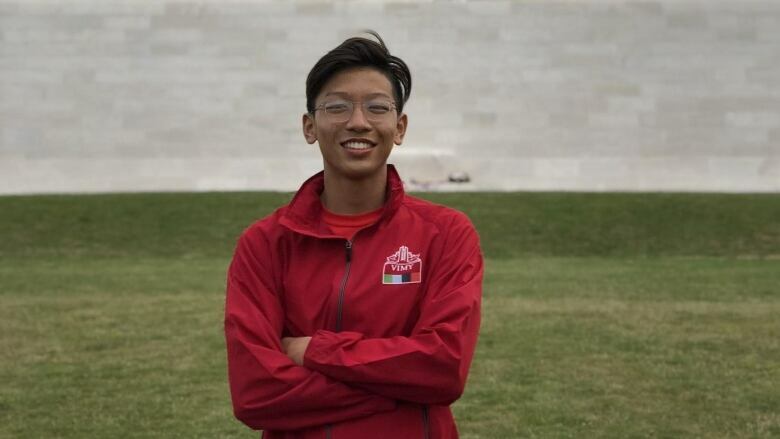 Stanford Li, 16, was a recipient of the Vimy Foundation’s 2018 Beaverbrook Vimy Prize. He travelled for two weeks to Great Britain, Belgium and France to study Canadians' contributions in the First and Second World War.